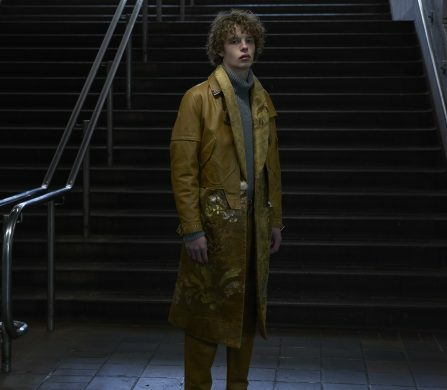 This Schön! 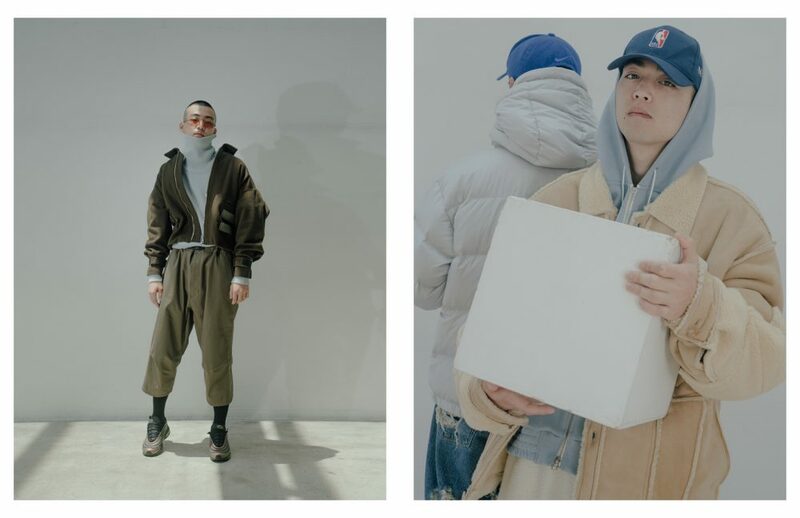 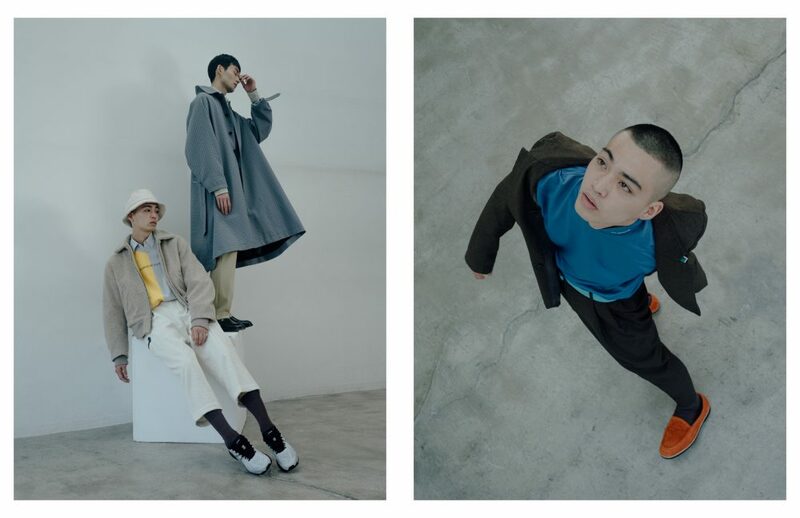 online editorial features the effortlessly cool Takuma Sato and Makito Uchida photographed by Shuhei Tsunekawa. 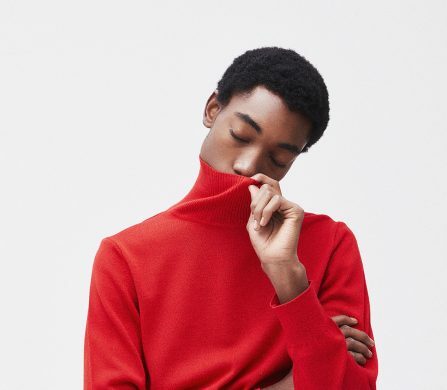 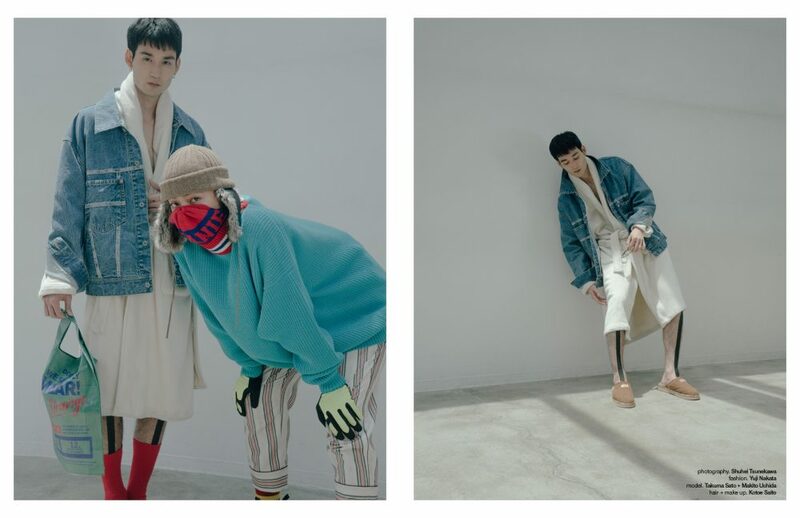 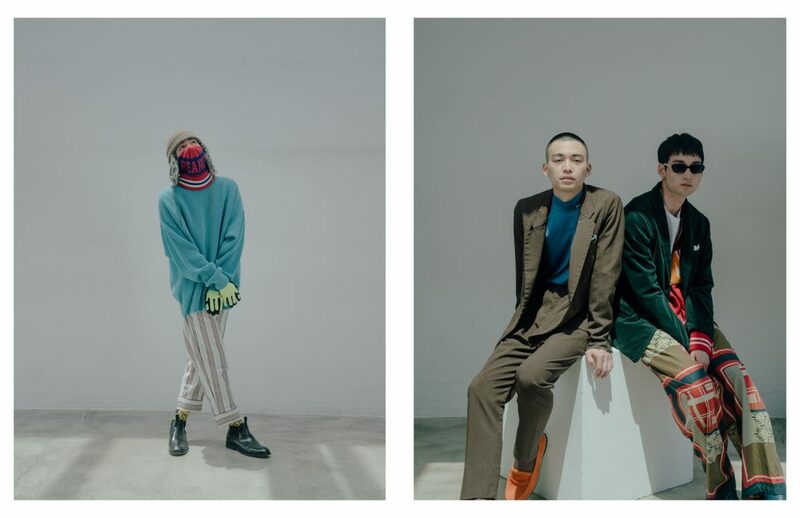 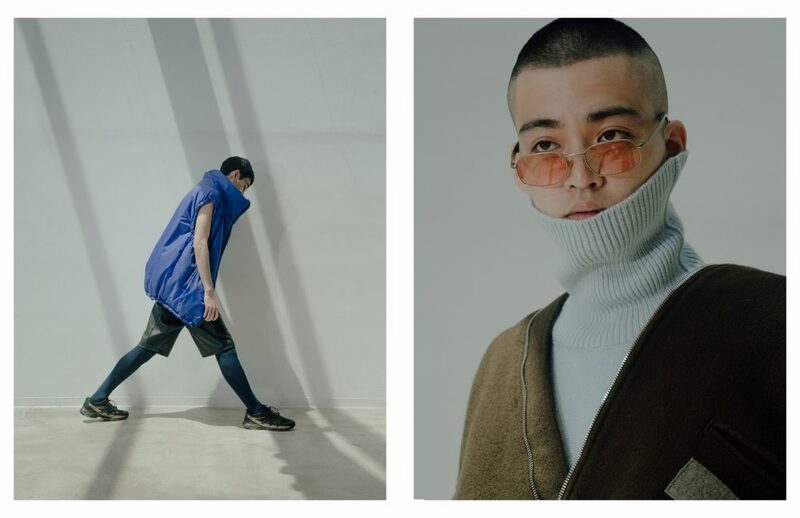 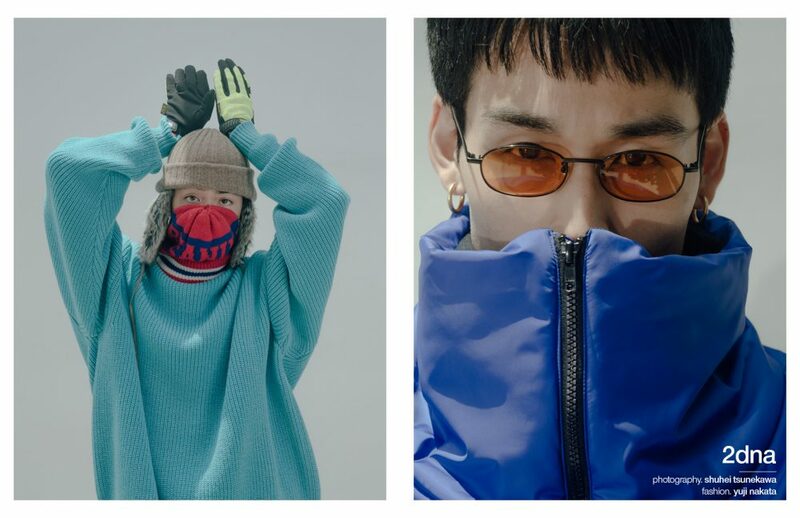 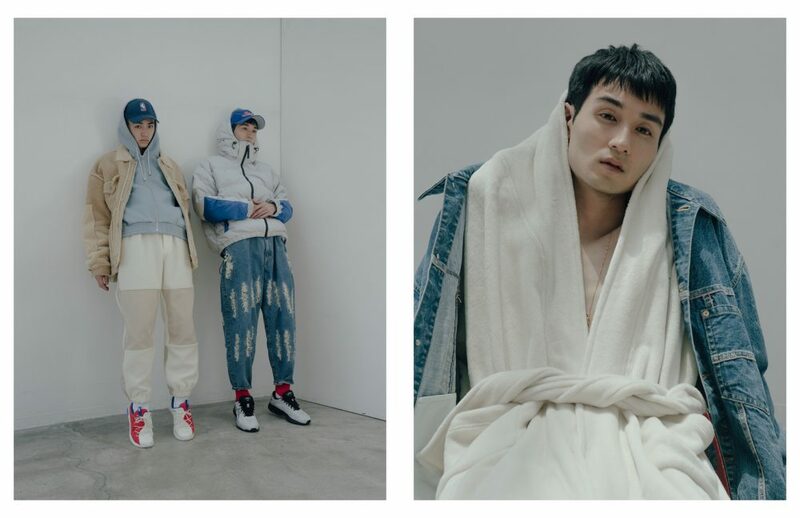 The models can be seen in neutral tones layered with bright bursts of red, orange and blue, styled by Yuji Nakata in Neon Sign, Mando and Doublet. 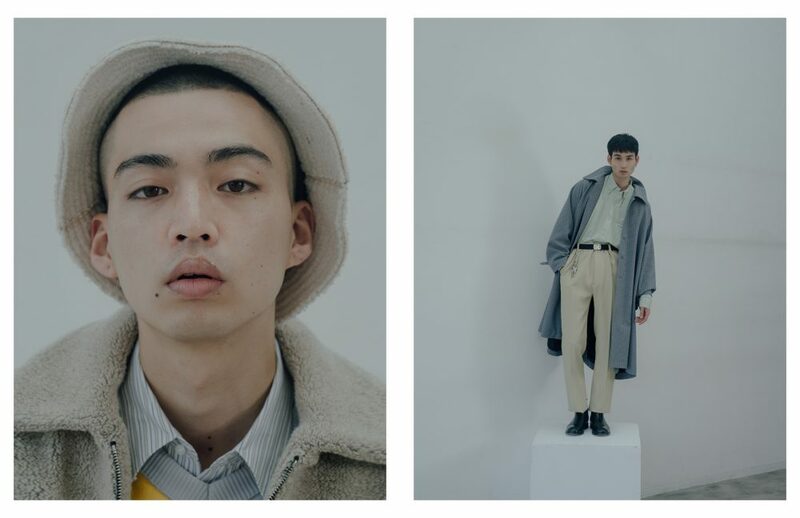 Hair and makeup by Kotoe Saito round off the natural scene.